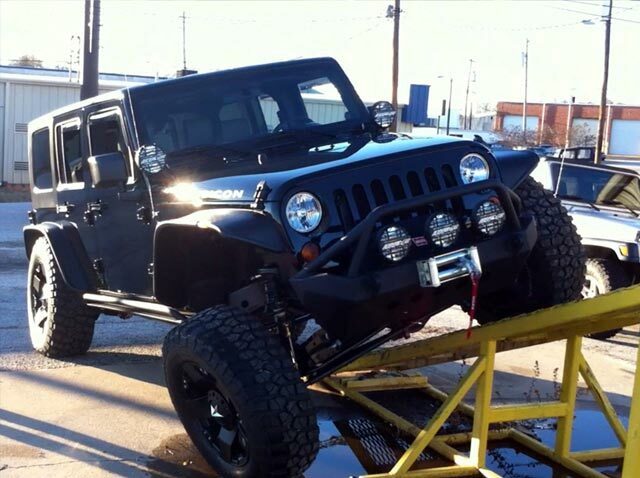 If you have lifted your JEEP no matter what model, we have the driveline solutions for you. Have a stretched wheelbase? NO Problem! Are you swapping axles? NO Problem! If you can dream it, we will help you achieve your goal! 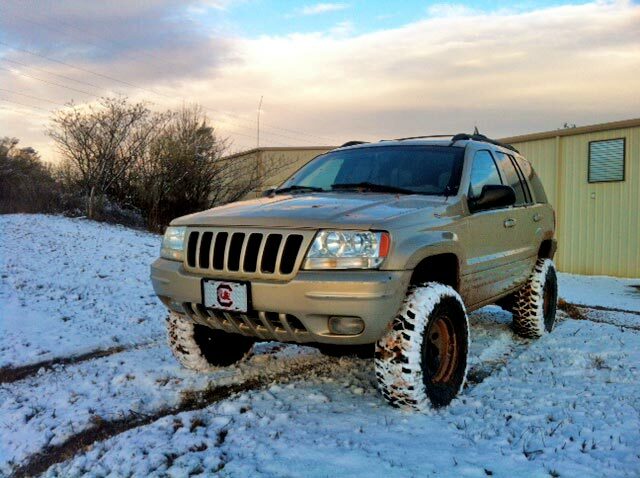 Jeep Grand Cherokee: Carolina Driveline offers a complete range of conversion kits to solve all the problems caused by lifting the Grand Cherokee. We also repair and build OEM replacement rZeppa drive shafts. New Jeep JK Wrangler: Having problems after lifting your JK? Carolina Driveline offers a complete line of upgrade kits for the front and rear driveshafts. From 1310 to 1350 we can build to what ever specification you are trying to achieve.